Our lawns don’t just disappear once the winter comes around, instead they sit there waiting for your continued love and attention. This year they have taken quite the beating, with the freezing winter followed by the scorching heat we had over summer and now the possibility of another cold season means that it’s been a tough year for our lawns. So, don’t forget about the lawn just yet, here are some handy tips to ensure that you can provide your lawn with the TLC it deserves. 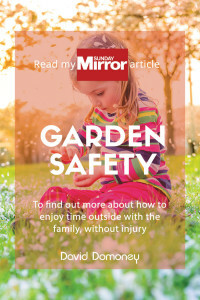 Begin by removing any garden furniture or children’s play items from the lawn, this will ensure the grass is open and will not be flattened under garden chairs or play pits. It’s best to bring furniture inside to protect it from tarnish at this time of year and provides us opportunity to give them a good cleaning with a powerful jet wash.
Flattening and compaction can also be caused by too many people walking over your grass, so avoid this wherever possible or think about getting some stepping stones. 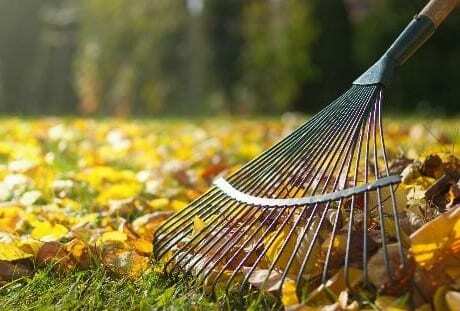 Next, it’s time to rake leaves and debris from the lawn. 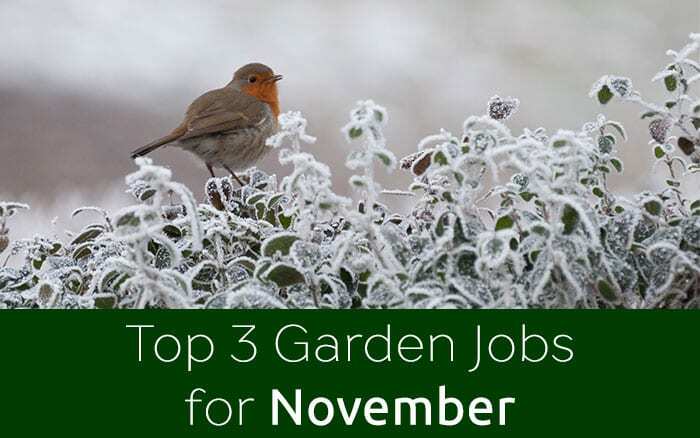 A few leaves are ok, as they will be pulled into the ground by worms, but a large amount of leaves can cause a number of problems, including rotting, disease and a lack of light which can kill grass. To remove, use a springbok lawn rake, as opposed to a flat head rake, as this will cause less damage to the lawn and is much easier to use. Moss can become a big problem over winter, as a lack of sunlight and damp and wet conditions can cause it to grow in the place of damaged grass. Using the same method to remove leaves, moss can be raked from the soil but could leave bare patches of soil on your lawn. 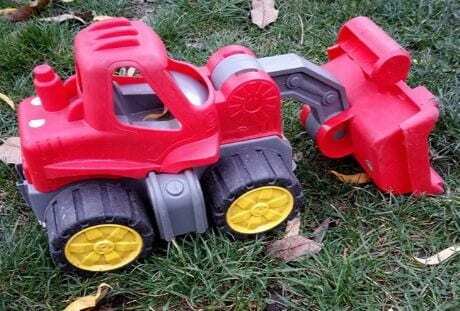 To remedy this, you can purchase turf which can be used to patch any bare spots and repair any play areas that have been damaged by the kids or dog. Mowing should be avoided if possible, as damp and wet conditions can make it difficult. However, if the grass is getting too long, it is usually safe to mow if the temperature is above 5C and fairly dry. 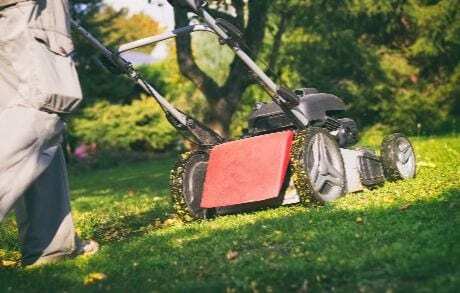 When cutting the grass in winter, make sure you alter the trimming length so that the grass is 63.5mm high after cutting. After mowing, make sure there are no clumps of cut grass left on the lawn as, similarly to leaves, these can cause suffocation and disease and will need to be raked up. Weeding is another job that can be done to maximise your lawn potential in winter. Although most weeds are not actively growing in this period, they can still be tackled if you do it properly. Use a knife or weeding tool to remove any nuisance weeds, such as Taraxacum officinalis (Dandelions) and make sure the root is removed properly to prevent re-growth. Winter is a perfect time to start edging the lawn, as the soil should be soft and easy to cut, providing it’s not frozen. 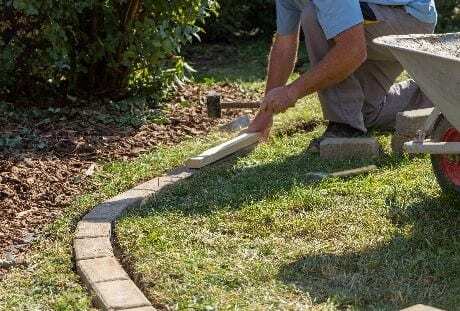 Use a half moon edger to cut the turf against a flat board or string to ensure it is straight, and for curved lawn edges you may just have to hope you’re skilled enough! Finally finish off by putting down stone, ceramic, plastic or wooden edging to give it that beautiful finishing touch. Compaction and waterlogging are both common problems in winter, especially with the onset of damp weather. To help prevent this from occurring, use a garden fork or lawn aerator to make small holes in the lawn, ensuring they are fairly dense and evenly-spaced every couple of inches, covering the entire lawn. This will aid with water drainage, allowing air, water and nutrients to penetrate the grass and circulate, providing the lawn with the strength it needs for winter. Winter lawn feeds and fertilisers are available and can be applied over the winter months. Winter fertilisers are often low in growth-promoting nutrients to prevent soft growth in winter which can lead to disease or frost-damage. But they are often high in iron which is great for deterring moss growth and contain nutrients to support root growth. These should be applied evenly with a spreader. If you follow these tips, you can rest assured that your lawn is strengthened and ready for the winter. But it’s not just the lawn that can benefit from a bit of work outdoors—raking, edging, weeding and aerating are all great ways to get in a bit of exercise and burn some calories. Plus, being outdoors is highly beneficial as it tops up our bodies supply of vitamin D and can have a positive effect on our mental health. 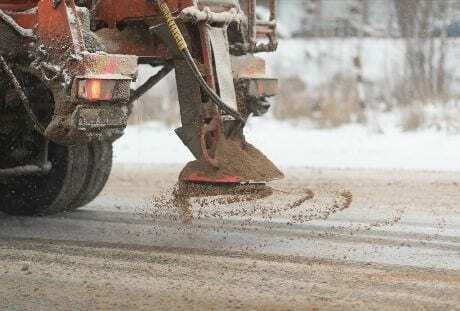 How can I protect my plants from road salts? As the weather becomes frosty, the gritters will be out to salt the roads and spray or runoff from these can harm our plants and the soil. Protect roadside plants by erecting a length of weed matt or landscape fabric and fix in place with stakes to create a barrier. 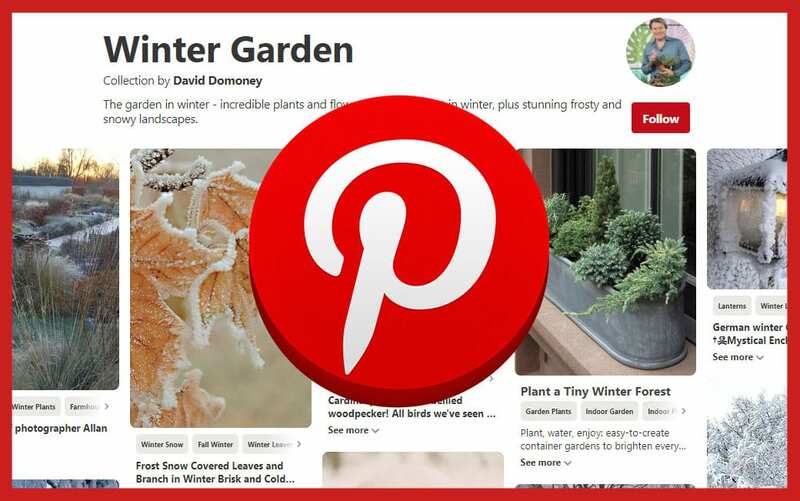 Alternatively, choose plants which are salt-tolerant or for plants along your own pathways, choose a salt-free ice remover. 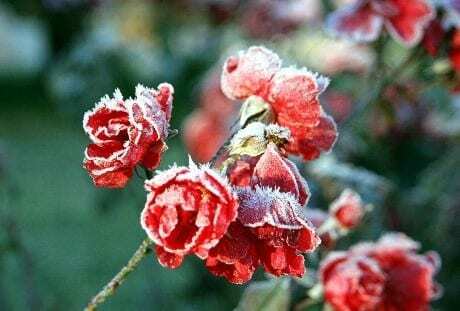 Should I water my plants before a frost? Watering plants in advance of a predicted frost is actually a good idea. Providing them with water will allow them to obtain the moisture they need, which they would find difficult to get during frosty conditions. Make sure you do not overwater, as this could cause waterlogging, and could harm the plant even more when the frost finally comes.